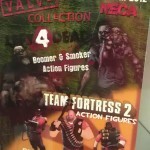 At San Diego Comic-Con 2011, NECA previewed some of their upcoming Valve toys. 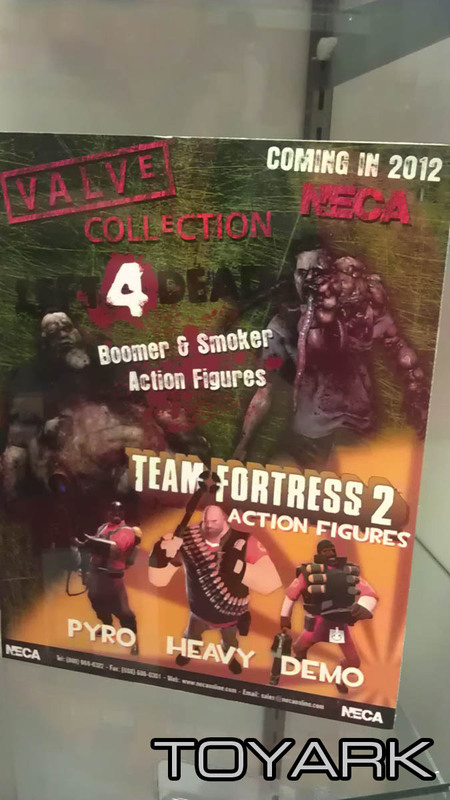 Half Life, Portal 2, Team Fortress 2, and Left 4 Dead. See the images by clicking the headline of the story. 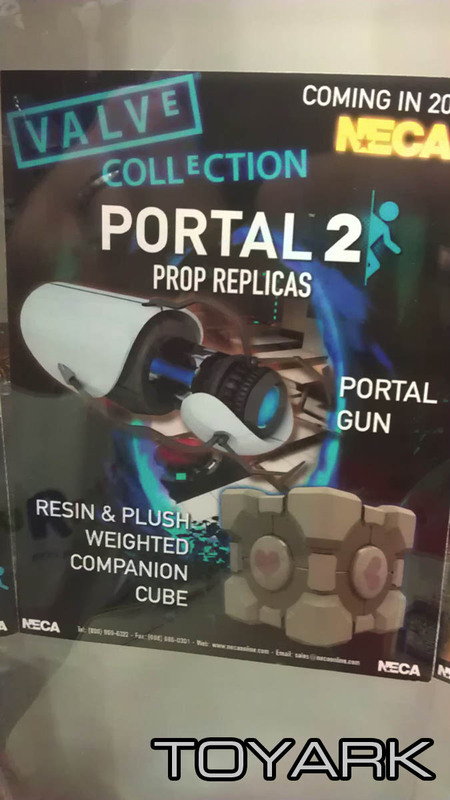 I will totally grab anything TF2 and Portal 2 related. So awesome! They are, check the main image in the story. 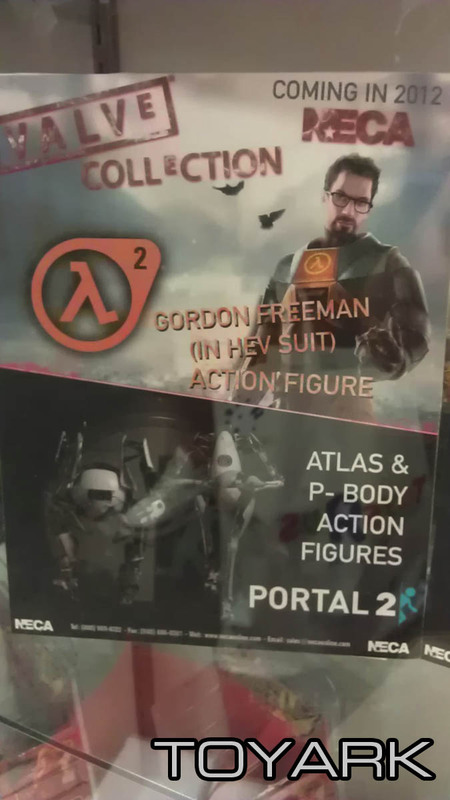 It says Half Life 2 Gordan Freeman in HEV suit, and Atlas and P-body action figures for Portal 2. I'm all over these. 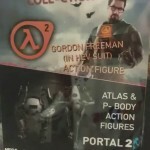 The Portal 2 and Half Life figures anyway. 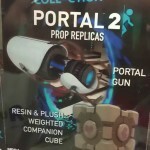 May have to get myself a companion cube...Just cause. All times are GMT -4. The time now is 2:25 AM.